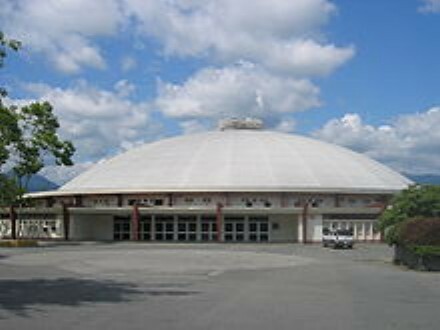 I missed the Beatles on their only visit to Vancouver in 1964, but the first BIG concert I ever went to was The Raiders, along with The Syndicate of Sound, The Sunrays, and one other now forgotten group at the Agrodome at the PNE grounds. The Agrodome was basically used for Horse exhibits, during fairs, etc, it had a big stage, but awful sound in there. 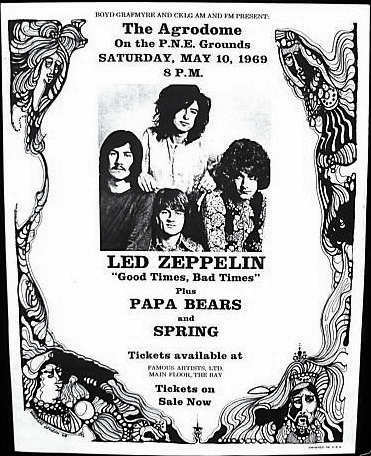 Tons of big names played there, from 60's to now, its still open to this day. The Daily Flash played at The Vancouver Trips Festival. July 29, 30, 31, 1966.